February 1993 issue of the British Magazine, Classic Cars. 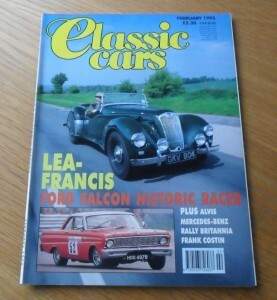 The cover feature of this issue is the Lea Francis. 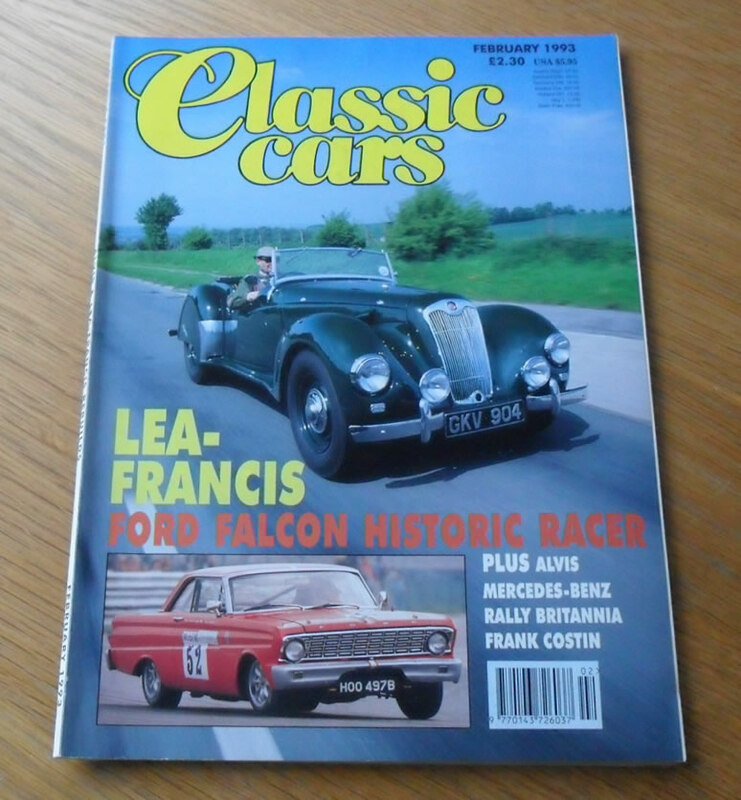 Other articles include items on a Ford Falcon historic racer, Graber-bodied Alvis TA21, Daimler Benz museum, Lotus Mk IX and many more.